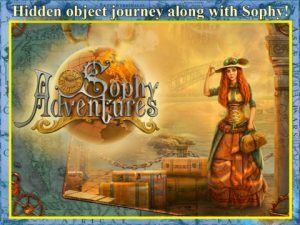 Sophy Adventures is a hidden object iPad game developed by Renatus Media LLC. 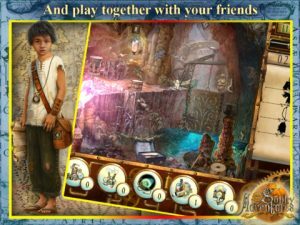 Boasting a large cast and hand-drawn environments, Sophy Adventures is worth checking out if you love hidden object games. Your goal is to help a young girl named Sophy to acquire the mysterious Chintamany stone. This wish-granting artifact could help Sophy reunite with her lost parents…if you can find it. 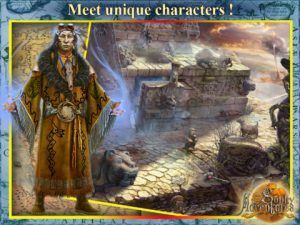 If you play a lot of “find the hidden object” games, you’ve probably noticed that many of these games are quite similar to each other. What makes Sophy Adventures so interesting to me is the way that it attempts to break the traditional hidden object mold with some interesting features. One feature that Sophy Adventures boasts are timed hidden item hunts. Unlike other hidden object games where you can take your time, Sophy Adventures has timed item hunts, which makes things a bit more exciting. There’s also a multiplayer mode, which I’ve never seen in any other hidden object game. That’s not to say that all these innovations guarantee a perfect game experience. There are some minor annoyances here and there. For a game with such an intriguing premise, it is really disappointing that there are some glaring grammatical errors in the in-game text. The look of the game is okay. I appreciate that there are a lot of hand-drawn features, though the art style seems a little stale, a little less vibrant than many other entries in this genre. The overall experience is still good enough to recommend, despite some flaws. There’s a great globe-trotting element to this fun little title. 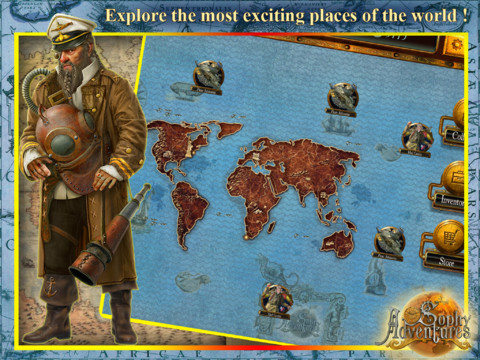 From Venice to New York, Capetown to Australia, this hidden object game is quite the trip. If you like hidden object games, this is worth a peek. 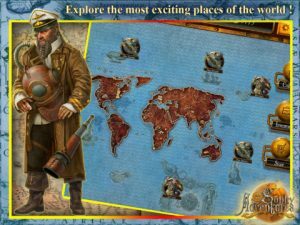 Sophy Adventuresis compatible with iPad. Requires iOS 6.0 or later.